I have an admitted addiction to bags... well... shoes, suits, OK, OK.. all of it. 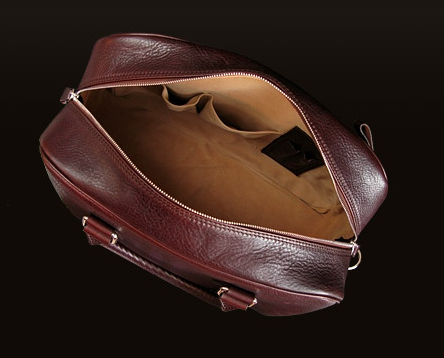 A very useful bag for stylish everyday use - for work, for the gym or an overnight trip. 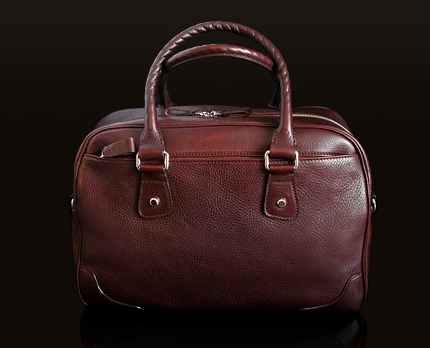 The ultimate, practical medium sized bag, designed to be the ideal handbag for a man. Same construction as Medium I. With this Italian leather it is still soft but a bit more structured. Inside with zipped pocket, two small open pockets and a pen-holder. Pocket with zip on the side. Adjustable carrying strap included, for carrying on one shoulder preferably. Lined with Finnish reindeer suede. Made in Italy. Measures 39 * 27 *17 cm.